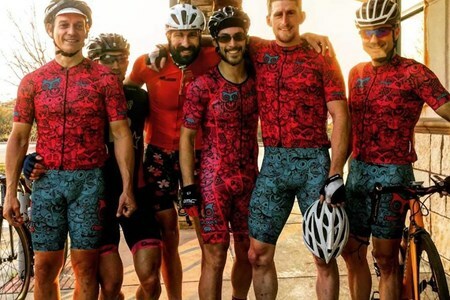 All masochists are welcome, whether dedicated roadie, fixie rider, mountain biker, or whatever-else-on-two-wheels, on this informal Monday-night hammerfest. 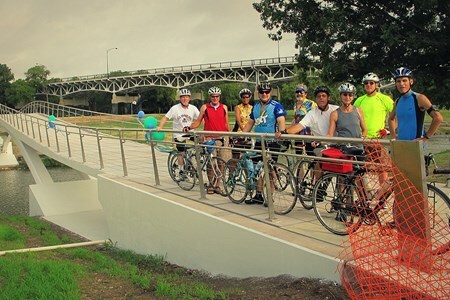 The group meets at the ... morePflugerville Pedestrian Bridge. Lights and helmets required. Beer money recommended for after. "You’ll get spit out the back the minute the pace ticks up and no one will wait for you or hang back to hold your hand or give so much as a flying fartfuck. You’ll feel like a worthless pile of dung as you see the entire peloton, including small children, old ladies, and young girls, race away from you. No one will even know you’re missing. Or care." We gather in the parking lot and roll out at 7:30. It is a fun, conversatonal pace. 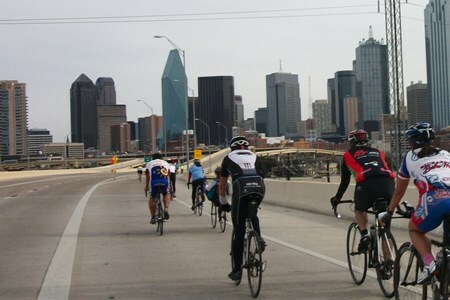 We ride some variation of the gravel along the Trinity Trails, usually going 17 to 25 miles. The ... moreride concludes after dark so lights are required. 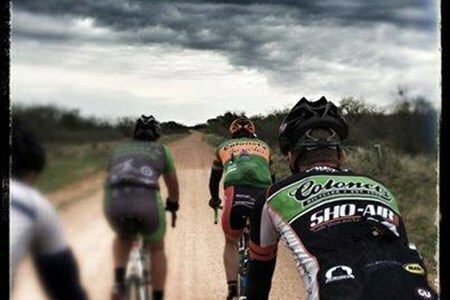 Ride what you have, but wider tires are better for where we go. 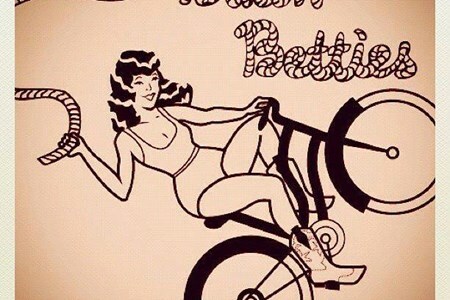 Bikin' Betties is a weekly bike ride for female, female-identifying, and gender-nonconforming individuals. 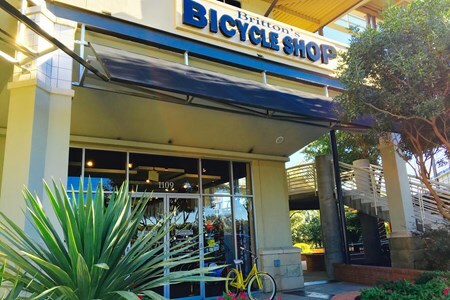 It's a great way to meet like-minded chicas, get a bit of a workout, learn ... moreconvenient and safe bike routes around the city, and become more skilled and confident on your bike. 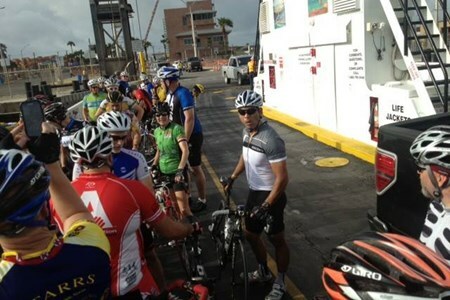 Ride start changed to 9 AM! NOTE: The Govalle parking lot might be closed for swimming pool construction. 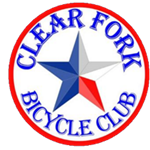 If so, we can park in the baseball field parking lot that is just a hundred ... moreyards east (three houses away) of park parking lot entrance on Bolm Road, and ride a short ped/bike bridge over Boggy Creek that connects to the SWCT. 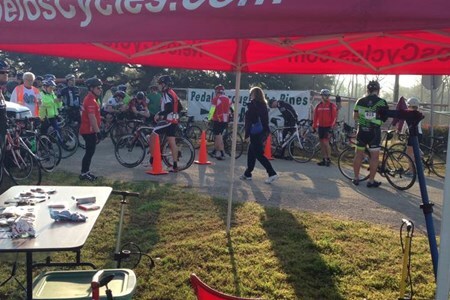 Bike Barn Atascocita and the Lake Houston Bike Chicks invite you to join a 30-40 mile womens’ ride. Contact the store for more information or to receive updates through our group message ... moreboard. We leave MJ's at 11:30 and usually get back to the shop around 1:00. 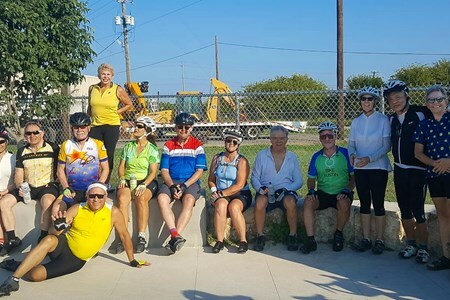 Last week we went out LA Bikeway to veterans to mopac ped bridge to mopac to rollingwood to 360 to river hills ... moreand back. after each lap the group will slow to regroup, or if you are further off the back, you can cut the lap short to merge back in. 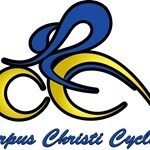 laps will average 22-24mph and turn through 3 roundabouts *at speed*. overall ride average is 18.5-20mph. 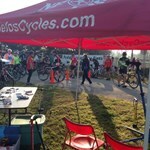 riders are expected to ride as organized as possible, 2 abreast for most of each lap. once we approach the final stretch you can organize a faster lead out... or simply hold on until the sprint and give it your best. 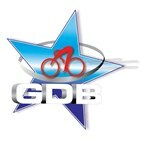 - even though we sprint, you should not make any aggressive moves or attacks that could put any other riders in danger. this is not a race. - if the any efforts are too fast, do not ride beyond your abilities trying to hang on to the point that you blow up and cause other riders to brake or swerve around you. maintain your speed and let others pass... or signal and slowly move out of line if it's safe to do so. - stay organized! the laps are in a residential neighborhood with a country club that hosts events; there will be traffic. we want to do our best not to negatively affect the residential traffic flow. - YIELD on the roundabouts as necessary. if you are towards the front, look ahead to the roundabouts for cars and call it out. if you are in the group, be aware that the group may need to slow/stop. if you are new to this ride, please hang towards the back and get a feel for how things operate and make sure you are comfortable with the route, turns and pace. if you participate in the sprints, also consider working on the front from time to time and/or leading out... you will get a workout! 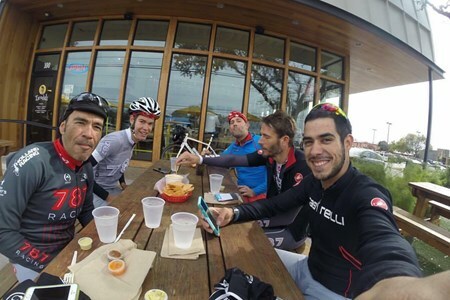 Hard training ride with team Night Owls. 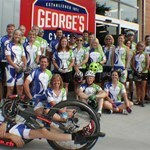 Leaves from Royal Blue's promptly at 6:00 for a 30mi ride to the Walgreens in Bee Cave, Texas. Whoever remains then rides back, roughly the ... moresame route, to hang out afterwards at Royal Blue, across from the bike shop. Back by 730pm, if no complications. 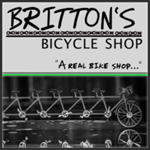 Britton's Bikes Tuesday Night Shop Ride! 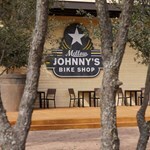 We are a locally owned brick and mortar business in the heart of North Central San Antonio. 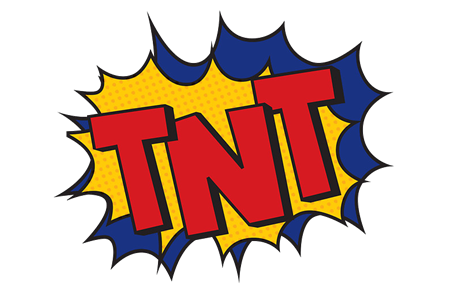 After 25 years in business, our mission remains the same: top notch service, products, and programming. Our enthusiastic staff is experienced and passionate! From tri bikes to tandems we have you covered! Stop by today and experience the difference. 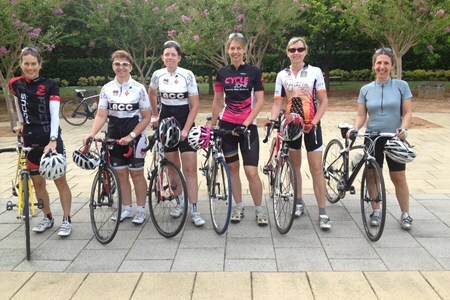 Tuesday Ladies Ride Tuesday @ 6:00pm (Daylight Savings Time only) Duration: 1.5 hours This ride meets behind the shop. This is a no-drop ladies ride. Hi all! 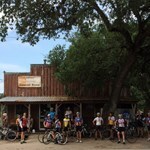 I talked to Jenn and with her schedule she needs to focus on things other than DCC right now so for the time being I will be hosting the Deer Creek ride. 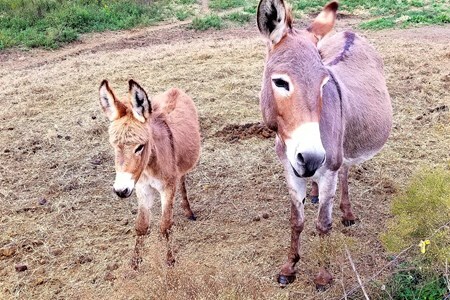 Nothing is changing ... morefrom years past so everyone is welcome from expert mountain goats to novices. Distance: It is a round trip ride. From the starting point/cars, it is 8 miles UP the hill. Then 8 miles back down the hill. So 8 miles of uphill and working hard and then 8 miles of relatively easy riding back down the hill to our cars. Weather Considerations: Two things in this area-first,darkness....in the early spring, we will be limited greatly by sunset. It is a canyon so when the sun goes down, it gets dark pretty fast. 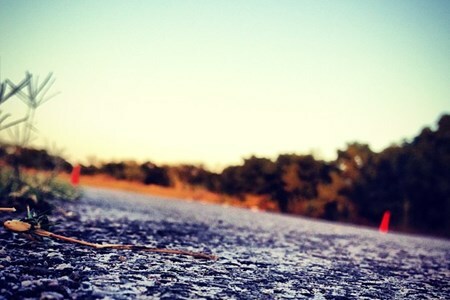 In early spring, I will set a time limit. In other words, I will request that everyone turns around at a certain time so we can get back to our cars in a safe manner. 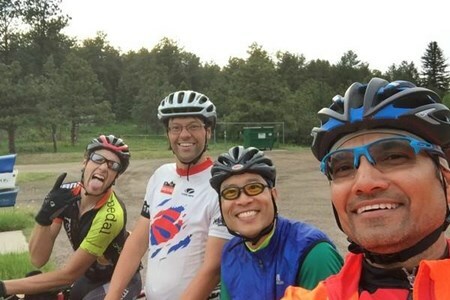 Our motto is "leave no one behind" and our group rides are no-drop. 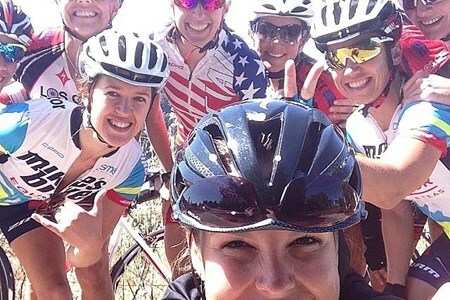 Tuesday Night Hill Climb: Pace range: 16 to 22 MPH down Hill Road plus the desire to climb hills for fun and training. 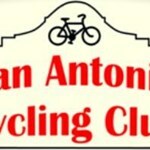 Cycling calendar for finding group bike rides. 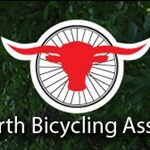 Search weekly ride events of all skills levels and ability from beginners to advanced cyclists. 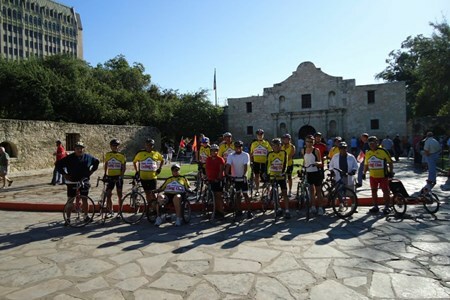 Group rides range from beginner’s leisurely 10K to advanced endurance rides of 100 miles. 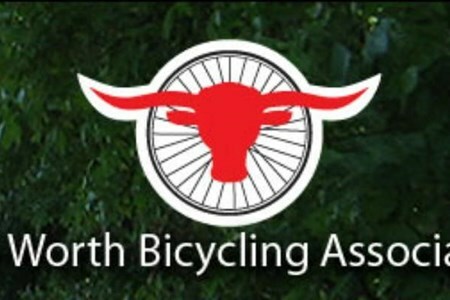 Extensive search options give you access to local cycling clubs, shop rides, no drop, only women ride and social rides to name a few. 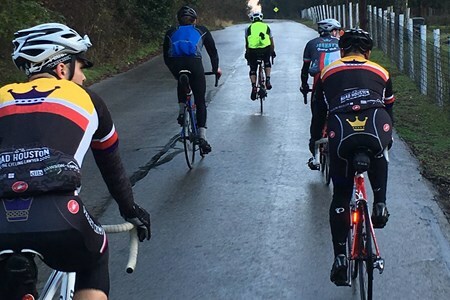 Find the ride that best suits you on any given day: Road Bike, Cyclocross or Mountain Bike, Distance, Average Speed, Terrain - from Flat to Very Hilly.